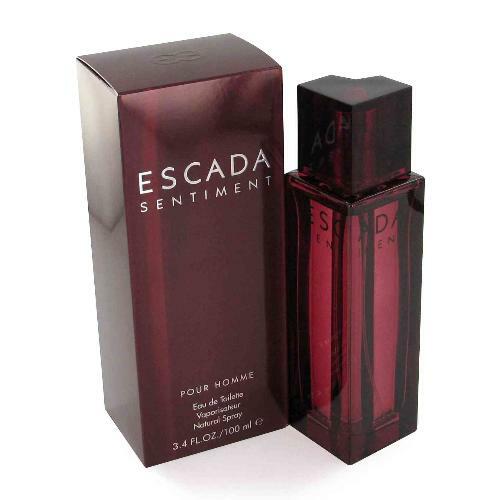 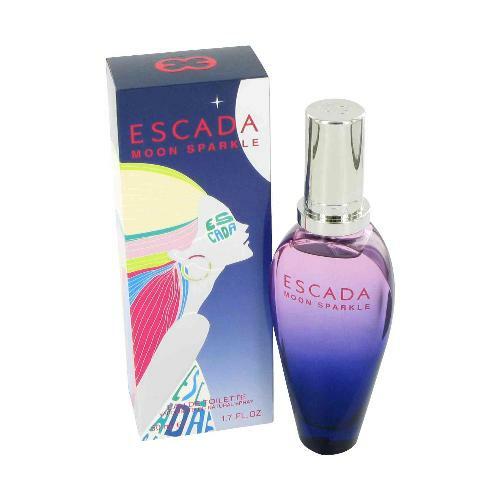 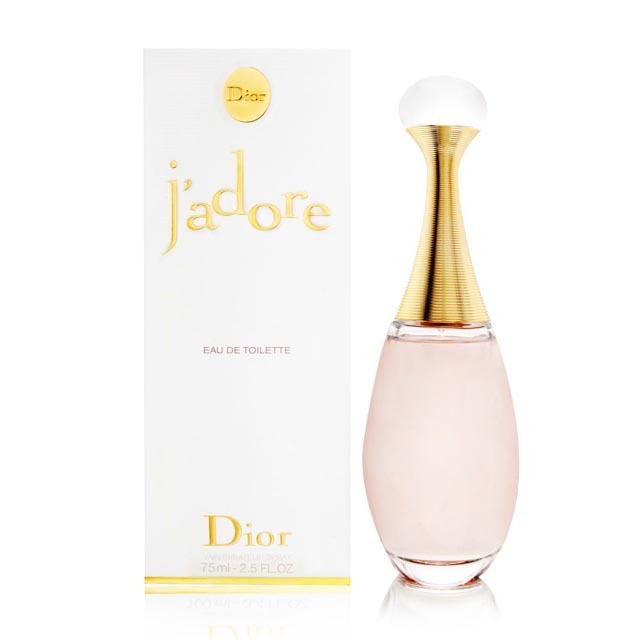 Escada Sentiment by Escada 1.7 oz / 50 ml Eau De Toilette spray for men. 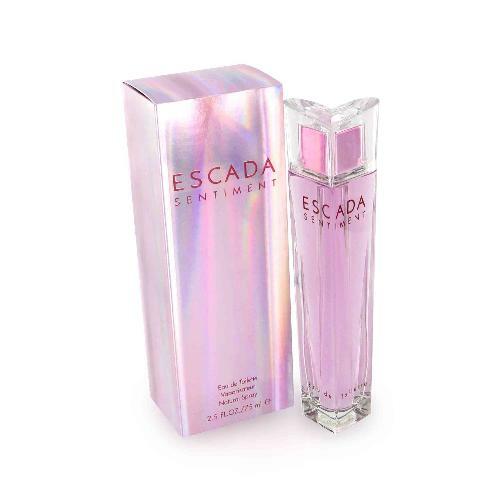 Escada Sentiment is a modern, sensual fragrance for the contemporary man. 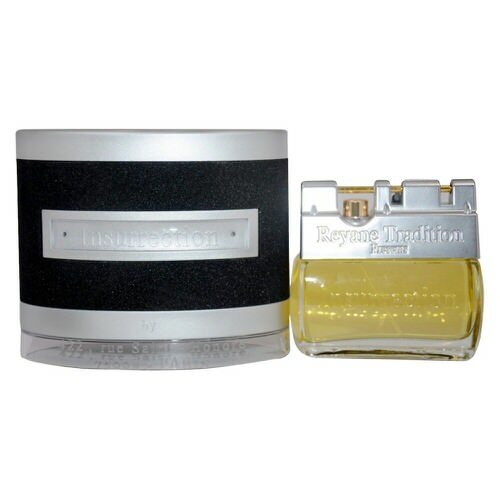 This lush blend of jackfruit, green lime, juniper, lombock pimento, nutmeg skin, pink pepper, spices, mysore sandalwood, haiti vetiver, and warm atlas cedarwoods is ideal for the man who is confident and assured. 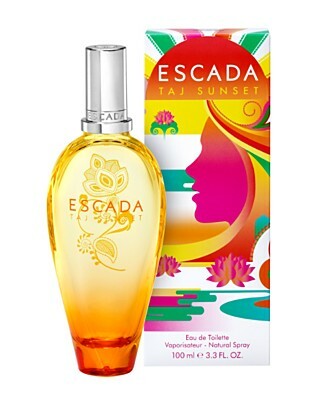 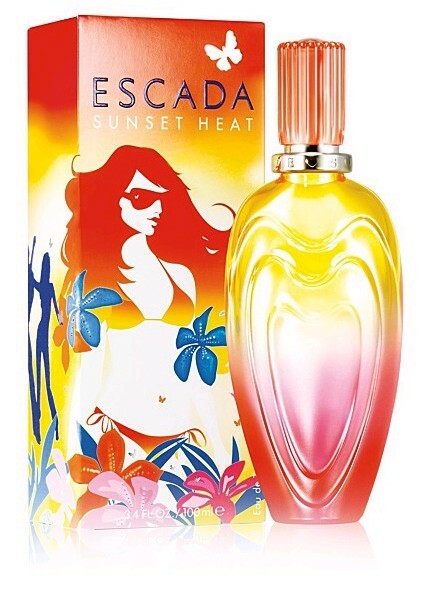 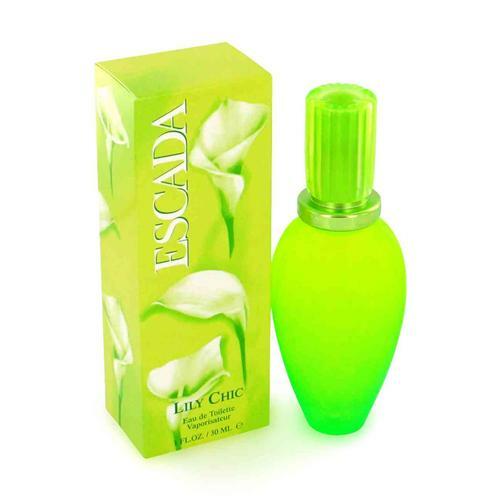 Notify me when "Escada Sentiment by Escada 1.7 oz EDT for Men" is re-stocked.